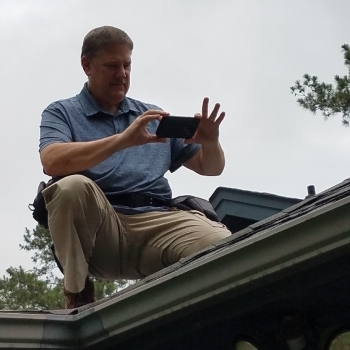 Tens of thousands of homeowners, just like you, have trusted HouseMaster inspectors to deliver high quality home inspections in the Greater Birmingham and Baldwin/Mobile areas. 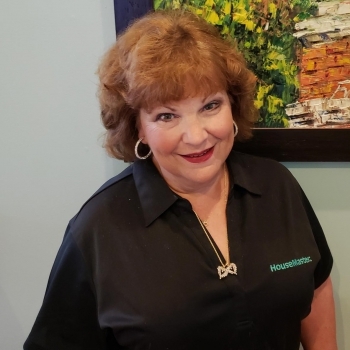 With our expansion into the Auburn/Opelika and Phenix City/Columbus area, HouseMaster of Auburn will continue this tradition of delivering high quality home inspections. We provide you with accurate information to help you make informed decisions regarding your home purchase. It’s what we’ve been doing since 1979, and it is part of what makes us the oldest and most trusted nationwide home inspection company. It’s easy to see why we are the preferred home inspection partner for the real estate industry. Proudly serving the people of Auburn, Opelika, Phenix City, Dadeville, Valley, La Fayette, West Point, Smith Station, Fort Benning and their neighboring communities, including Lake Harding and Lake Martin. Housemaster home inspections provided a very thorough inspection. Richard and Cindy took the time to explain the inspection process to me and what I should expect out of the inspection. Additionally, the post inspection benefits that Housemaster provides are outstanding and paid for the inspection. Very satisfied and highly recommend Housemaster to anyone needing a home inspection! Richard and Cindy are exceptional people! They really seem to care about the well being of your family and investment! Their knowledge of the industry, attention to detail, and professionalism is exceptional as well! I would highly recommend HouseMaster in Auburn!! HouseMaster of Auburn did a wonderful job on inspecting our home! Cindy and Richard were both very professional and friendly! The inspection process through them was very simple and easy! They made sure I understood what everything meant and put it in very simple terms! They produced a very extensive and thorough inspection of the house! They didn&rsquo;t miss a thing! We will definitely be using them again in the future! I highly recommend this inspector! Responded very promptly, was thorough, professional and took the time to explain everything to me. Excellent service! When looking for our first home, my wife and I were hoping for a great first experience when hiring a home inspector. Richard Spencer at HouseMaster gave us exactly that. He was incredibly patient and helpful as we had lots of questions going into this process. He provided us with an expeditious inspection that was very thorough and detailed. The customer service was very professional and personable. We were very pleased with the inspection report and its attention to detail. Overall, we were extremely happy with the service provided to us by HouseMaster. We recommend them to anyone looking for a trustworthy and professional home inspection. Being a first time home owner, they went above and beyond to make sure this inspection went as smooth as possible! I would definitely recommend Richard and Cindy Spencer for any home inspection needs! 5 stars!